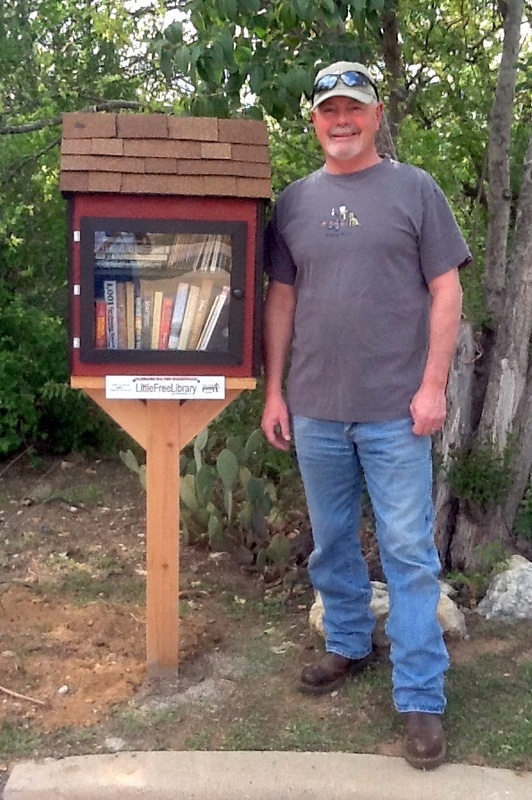 Oakhurst Neighborhood Association, Fort Worth, Texas: Little Free Library is Open! The library is open and ready for visits! Thanks to all who donated books! I could only use about half of them. 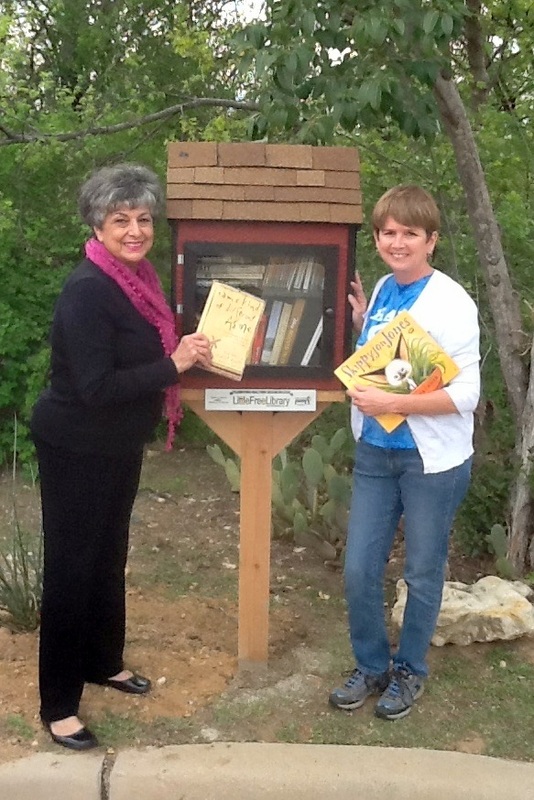 Linda and I will trade out books occasionally, so if you don't see a book you like, check back later! The library is located at the west end of Daisy. Remember.....'Always a gift, never for sale', 'take a book, leave a book'.